I was asked the request of duets "alto and tenor". This song was further developed. This arrangement is the aim of the cadenza two people and reinforcement of the base line. Coincidentally, I had the opportunity to play original songs as a duo. I tried to make like summer, feminine image. This song was composed I do not use the blue note or notes tension. The original was composed with the intention of solo. I changed to the style you want to play two instruments. Each instrument, draw a line unrestrained freedom. I think it is also interesting to play in a clarinet and saxophone. 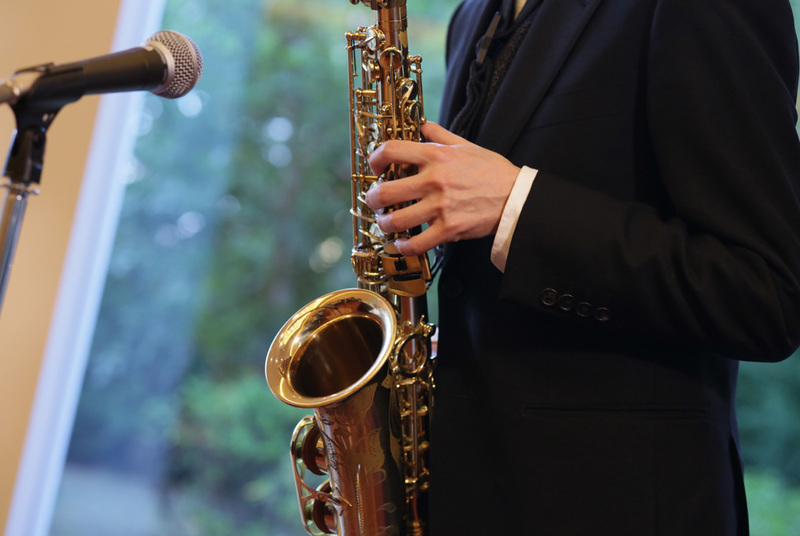 Leave the original key, I've arranged to saxophone duo. You need "humorous", "strength", "dubious" the expression. I have arranged, the songs are well known in simple. This song, be stacked in the octave melody is often. So, "Quintet" and "Duets + Piano", compatibility is good. If you play all, it will be about 5 minutes 20 seconds. If you cut the "BC" and "HI", which is the 3 minutes.